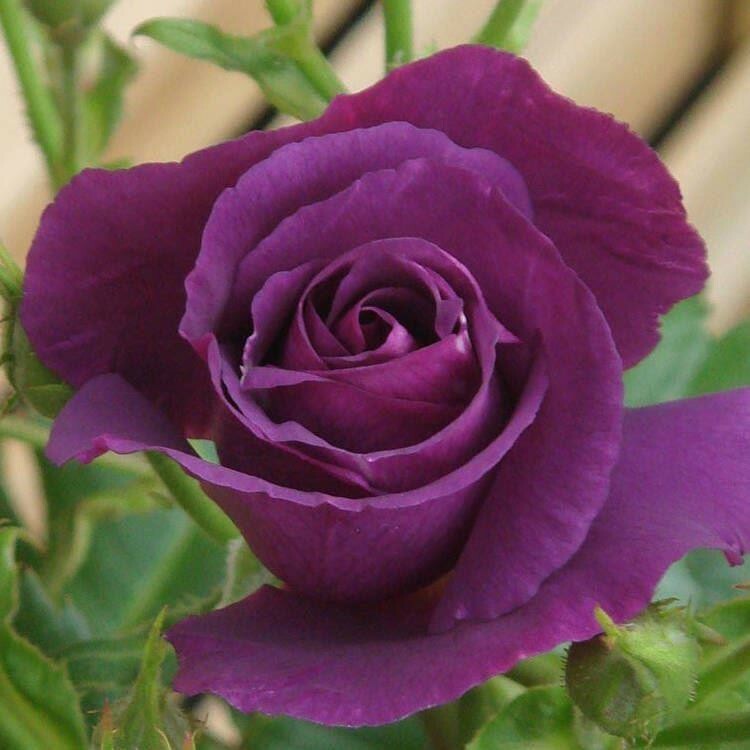 ROSE OF THE YEAR 2003. Floribunda. 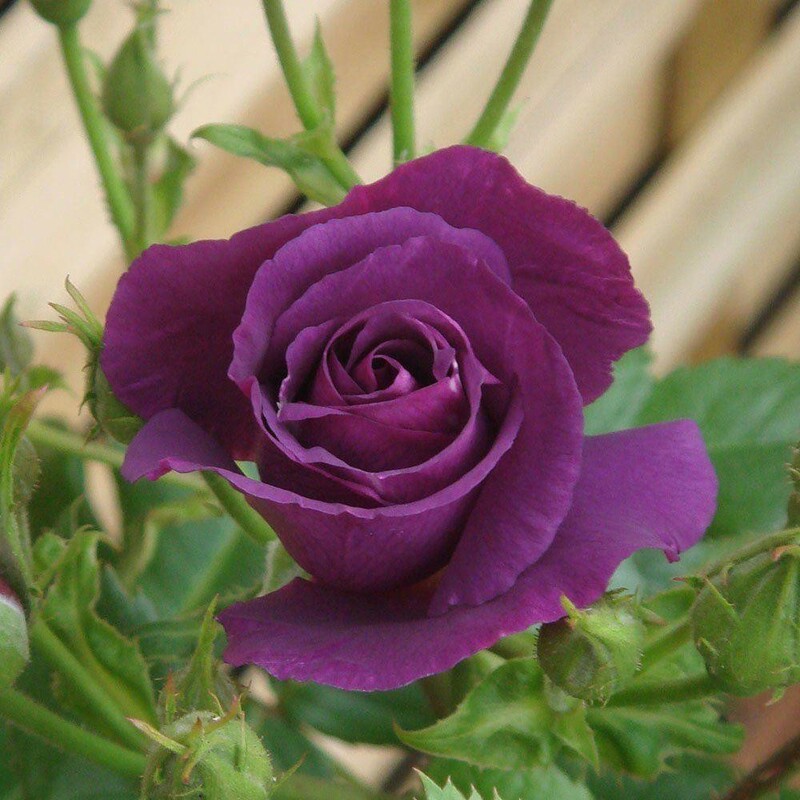 A completely new colour in roses and sure to set the gardening world alight! Its unqiue colour is really captivating and the closest yet to blue! The flowers are large, semi-double and open fully. They are carried in large clusters on a medium growing plant with shrubby like growth that offers a wide variety of planting opportunities. It is something different for mixed borders and adds a new dimension to themed plantings. This is probably the most exciting new release for decades and certainly a rose not to be missed. A well fragranced Floribunda Rose supplied in approx 5 litre containers.